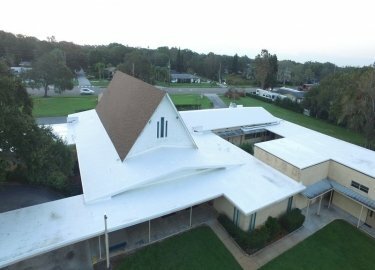 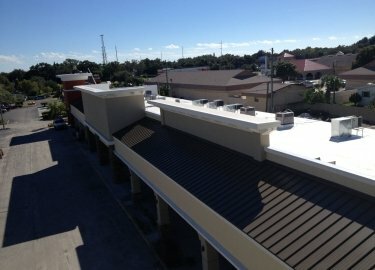 The longevity metal roofing products offer make them an ideal choice for businesses and other commercial structures throughout the Brandon area. 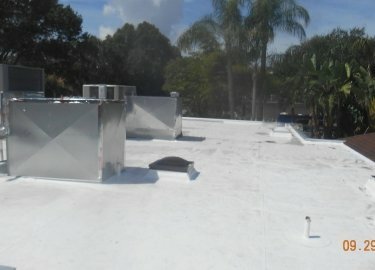 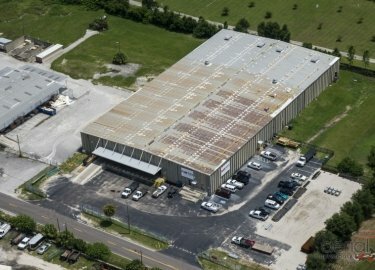 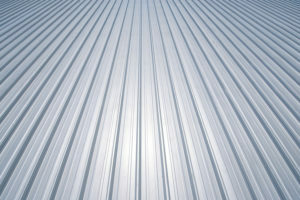 If you’re interested in having a metal roof installed on your building, contact the experts at Elite Roofing Services. 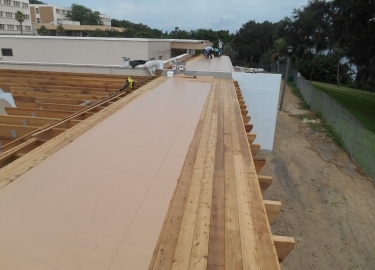 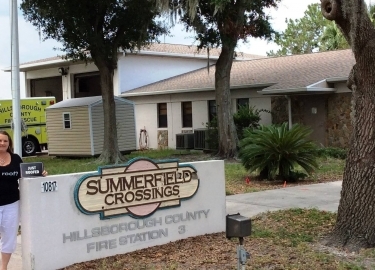 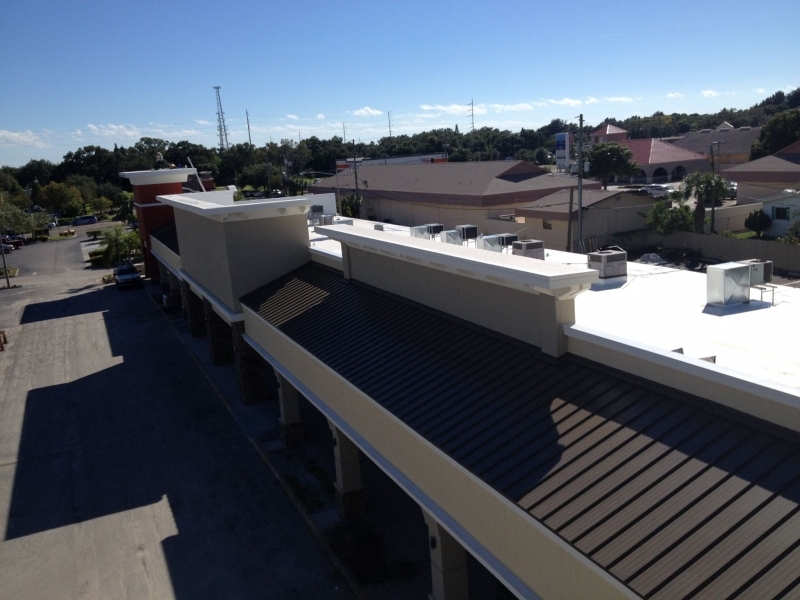 We’ve been installing and repairing metal roofs throughout the region for more than 20 years, and we have the skill and experience needed to provide you with a roof that will protect your commercial structure well into the future. 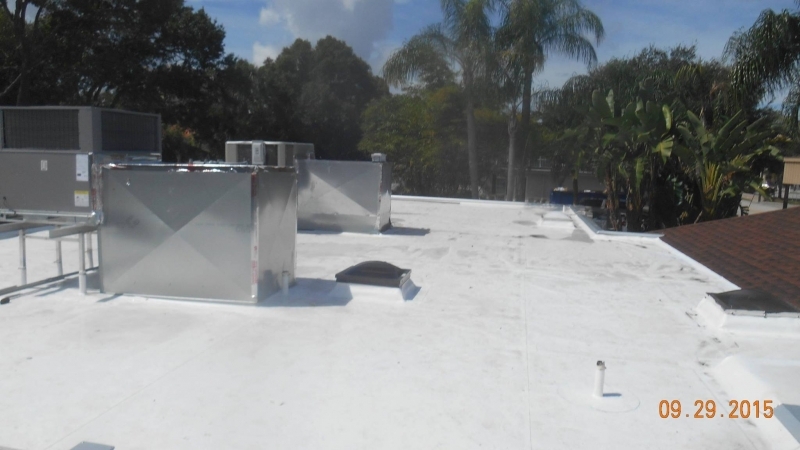 Many of the metal roof products we install come with 20- to 30-year manufacturer’s warranties against fading and cracking, so your investment in your roof will be protected. 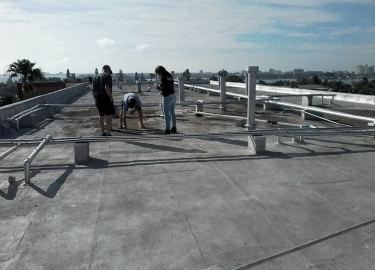 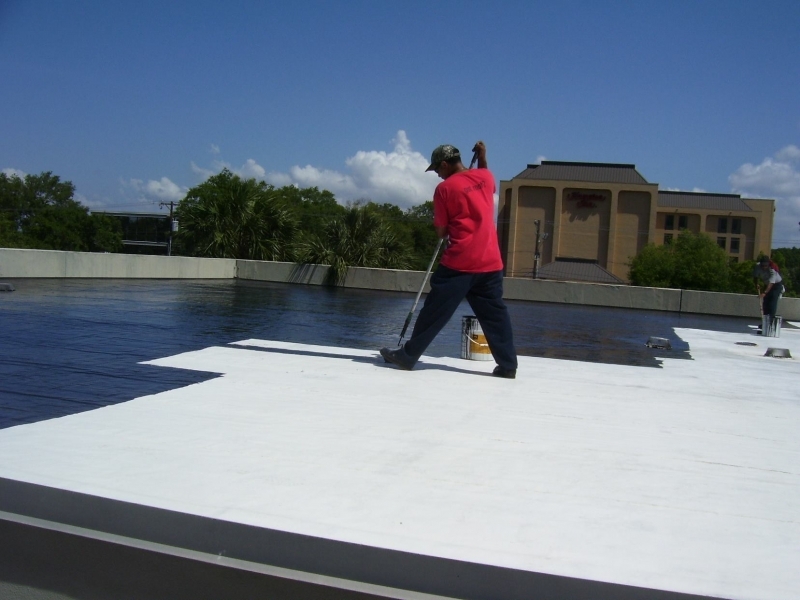 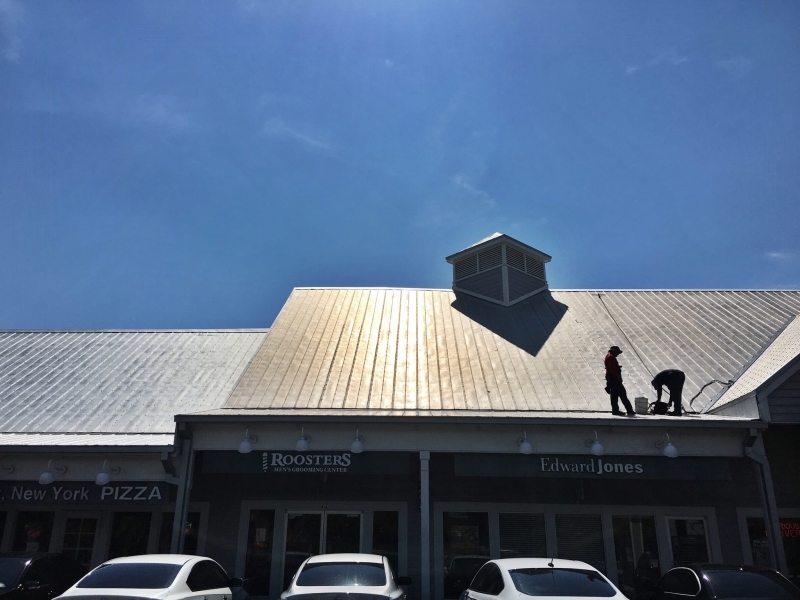 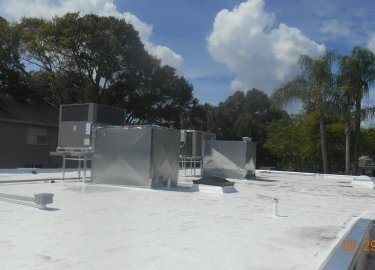 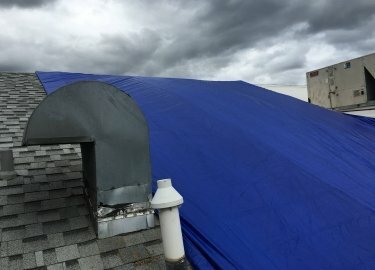 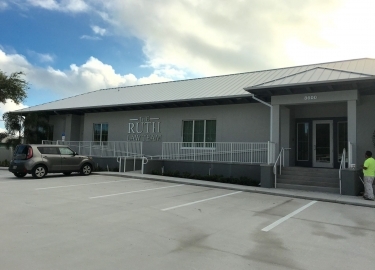 In addition to installations and repairs, Elite Roofing Services also offers regular maintenance plans for commercial clients who want to make sure that their metal roofing stays in optimal condition year-round. 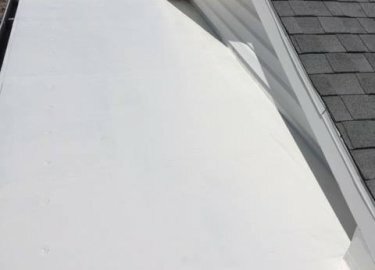 We will inspect your roof as often as you like (monthly, quarterly, bi-annually, or annually) to look for any signs that an issue is developing. We will look for clogged drains, equipment that has become detached, or anything that could lead to a future roof failure. 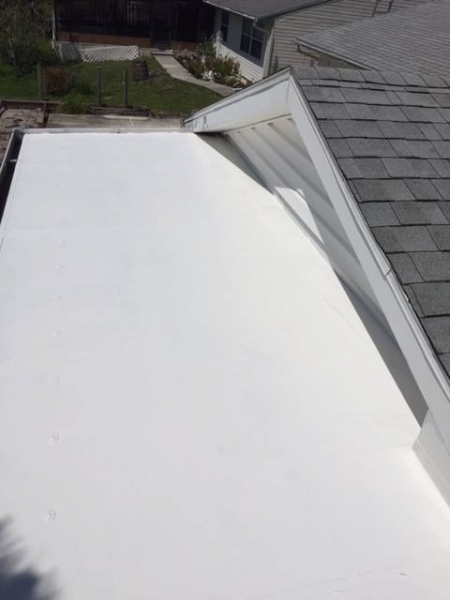 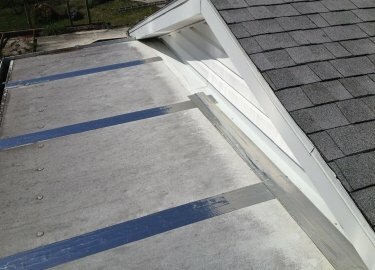 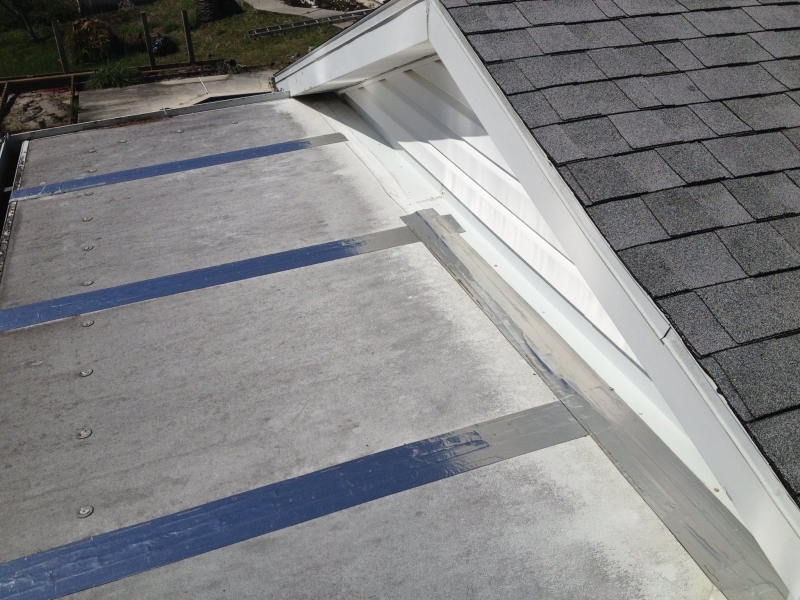 Once we’ve documented the condition of your roof, we will provide a report detailing any needed maintenance items. 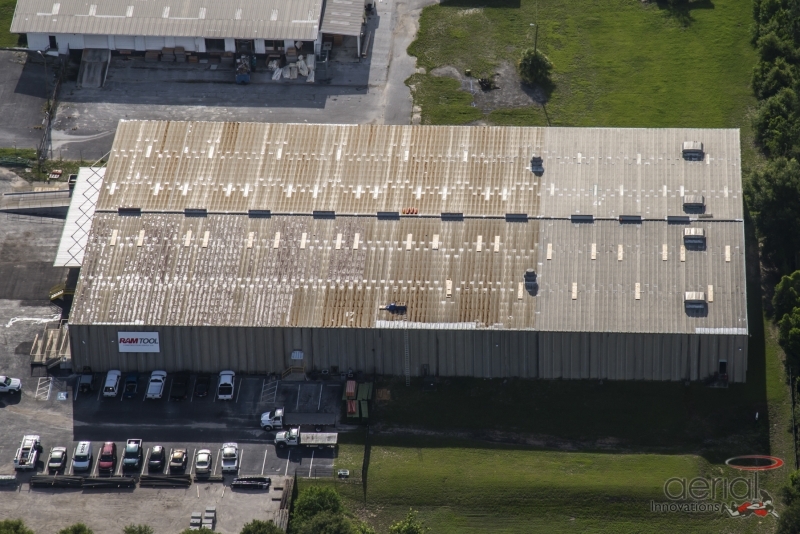 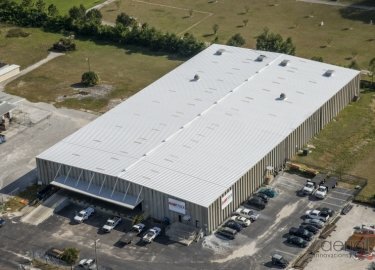 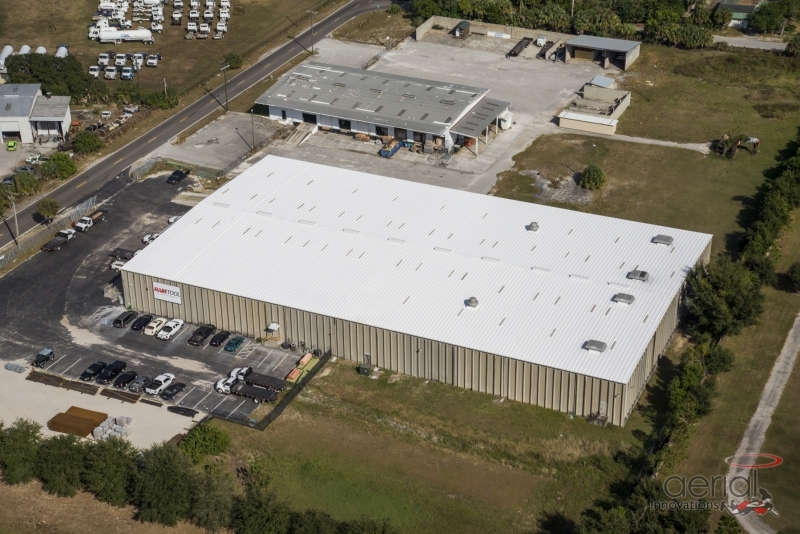 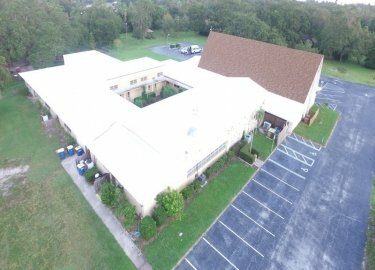 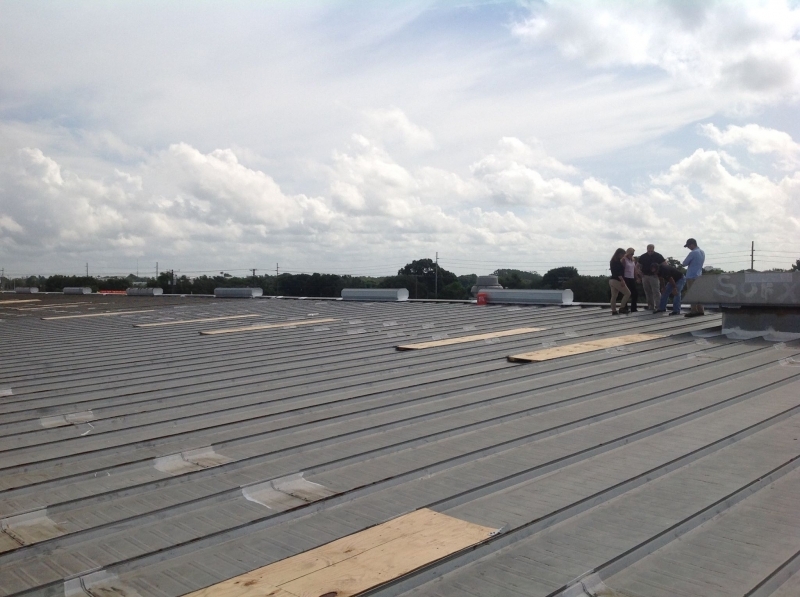 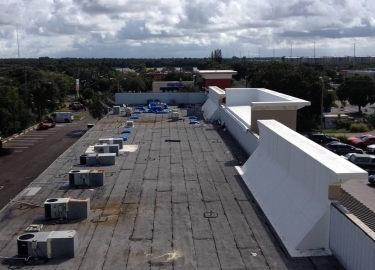 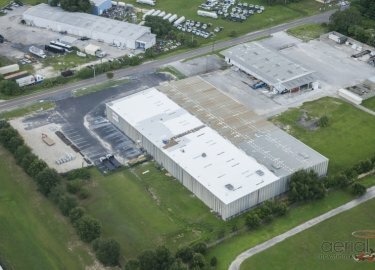 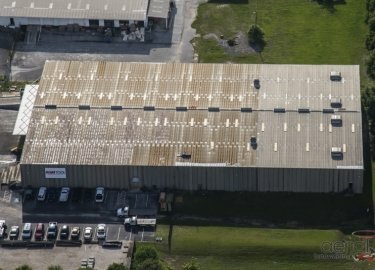 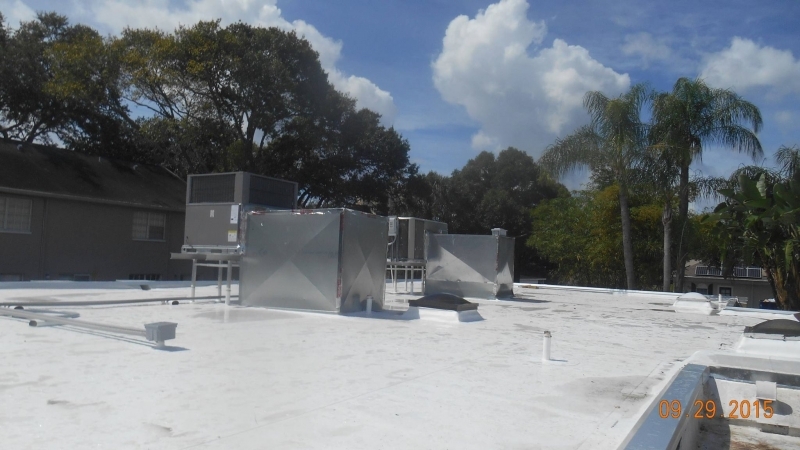 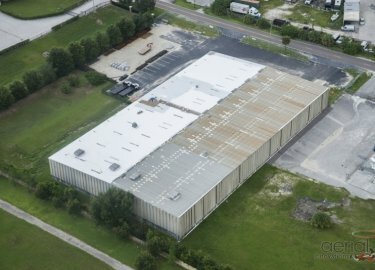 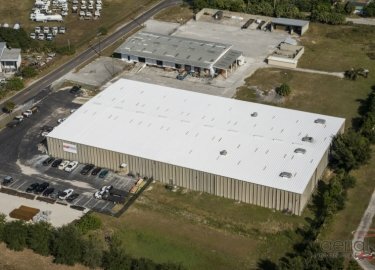 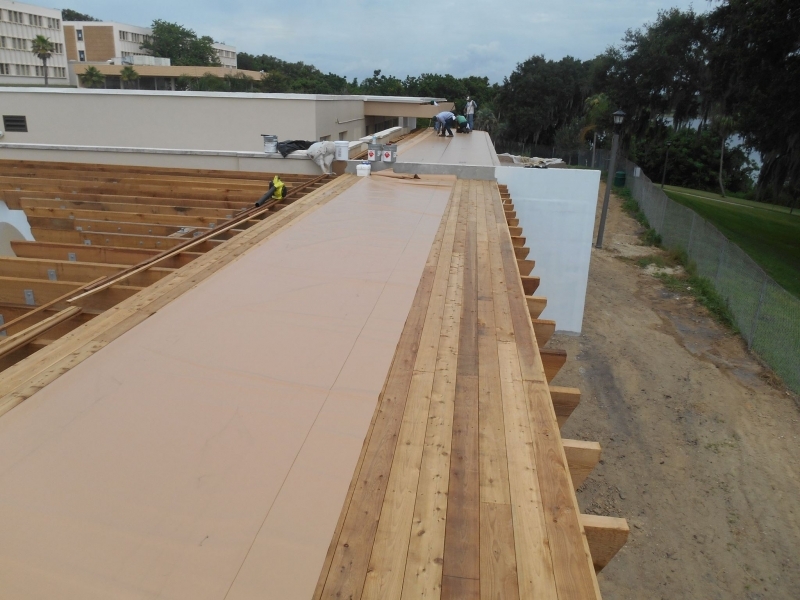 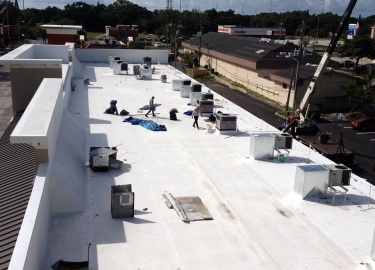 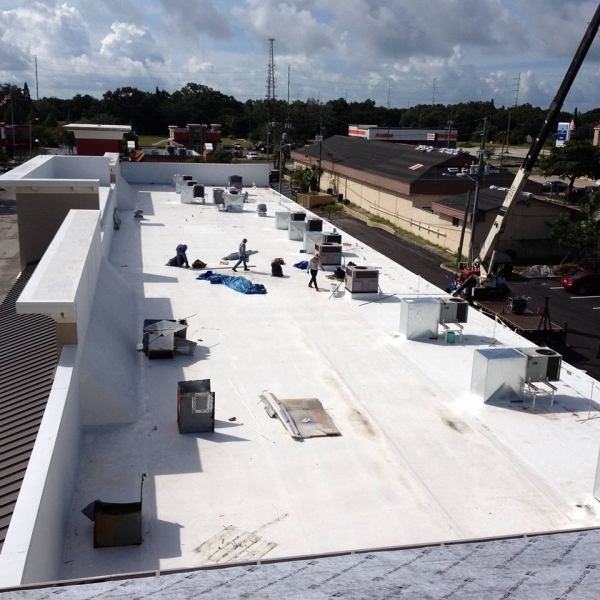 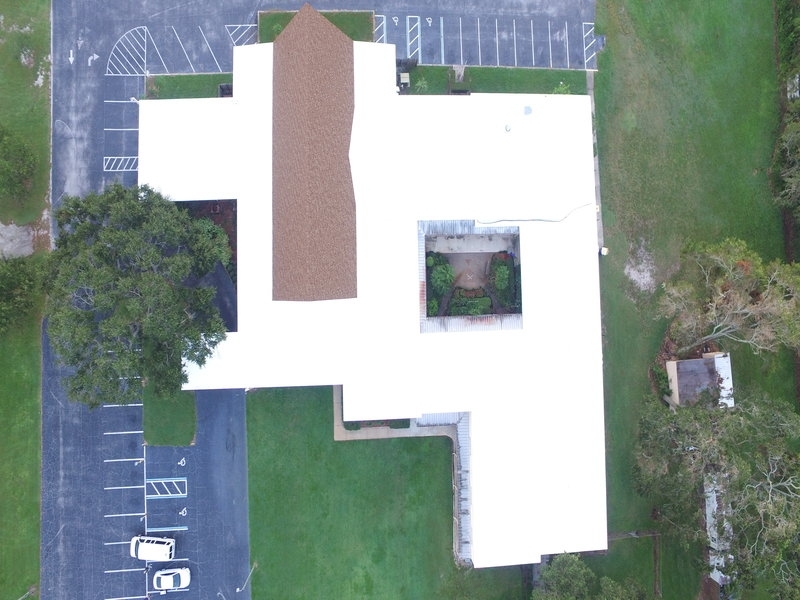 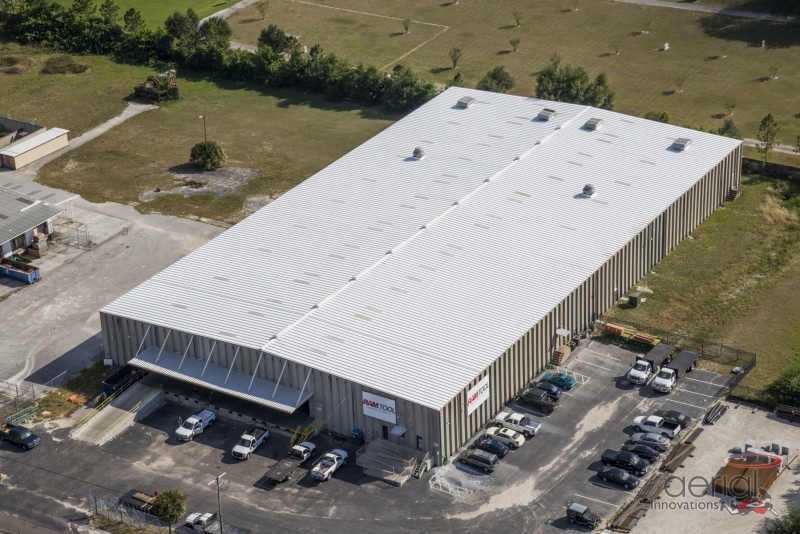 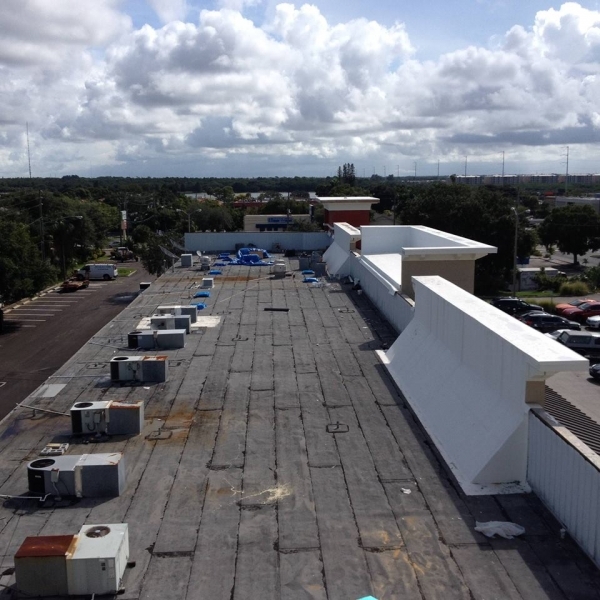 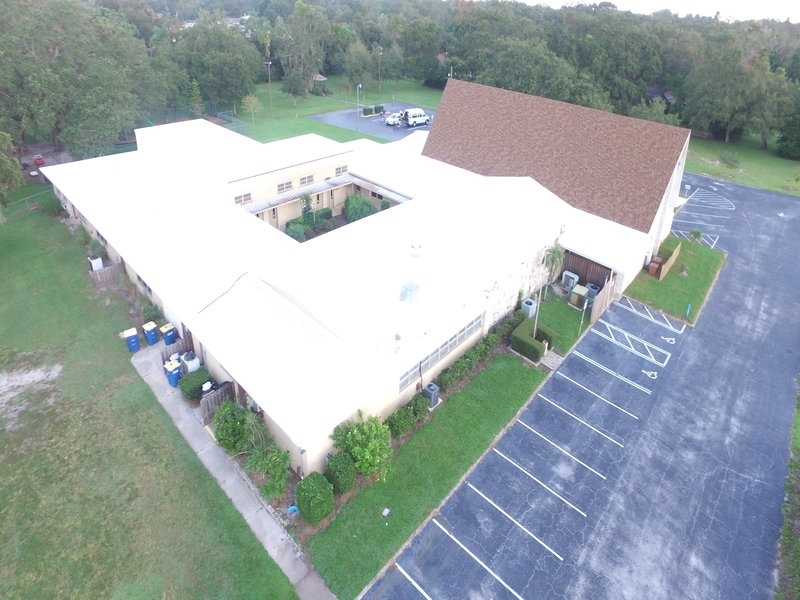 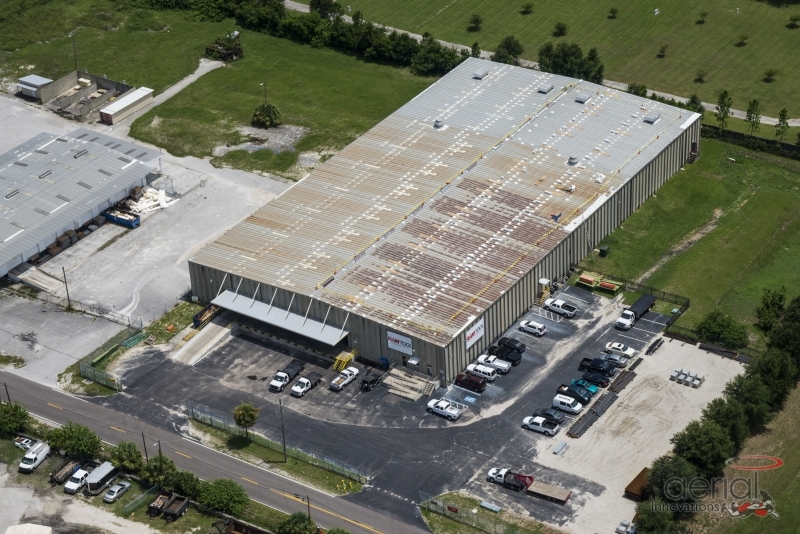 If you would like additional information about our metal roofing installation, repair, and maintenance services for commercial clients in the Brandon area, contact Elite Roofing Services today.